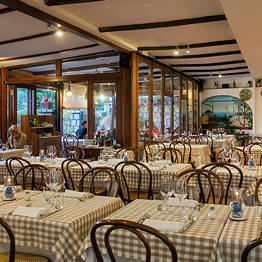 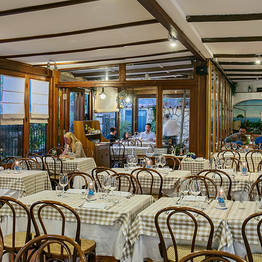 Restaurant Al Buco Rosticceria on Capri: Streetfood, island style! 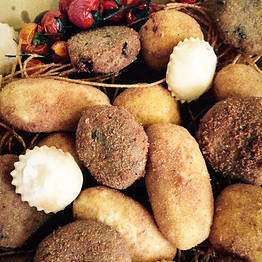 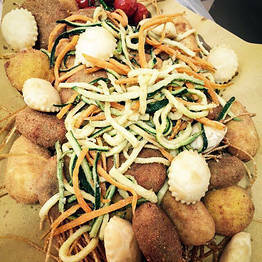 Al Buco Rosticceria - Streetfood, island style! 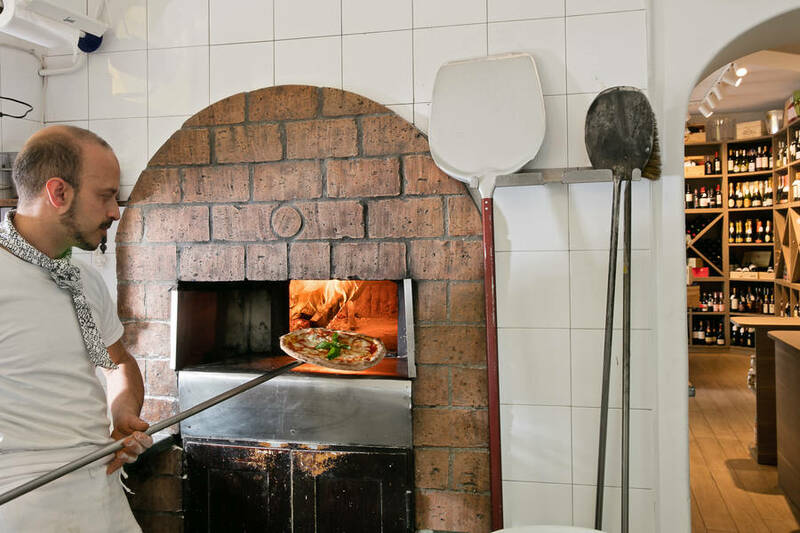 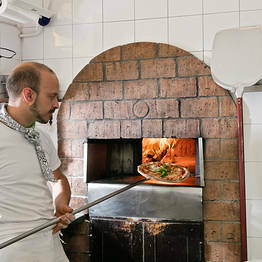 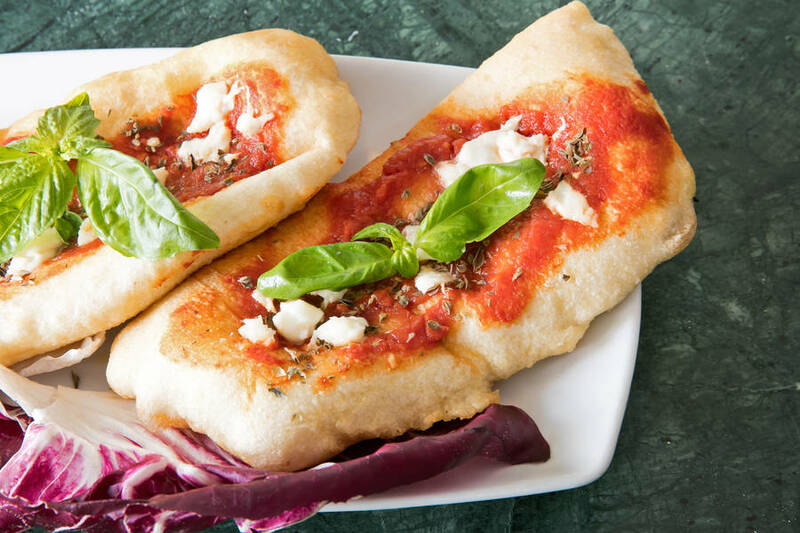 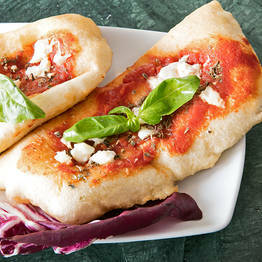 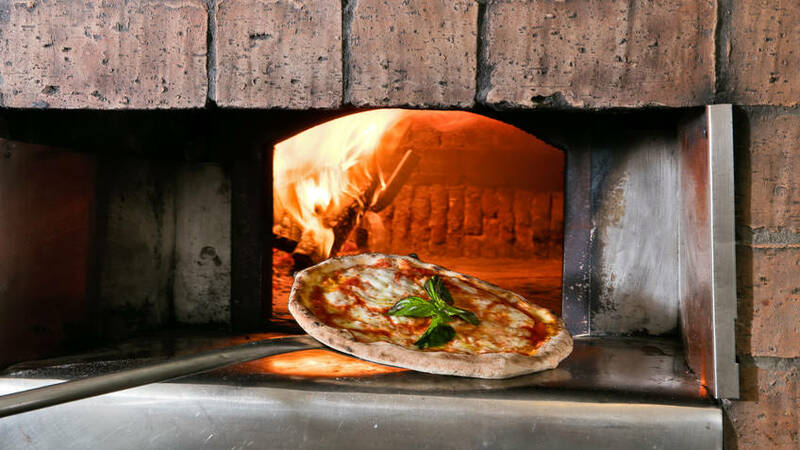 Just follow the scent of good food to Al Buco, the take-away in the center of Anacapri which prepares freshly-made traditional pizza and all the best Mediterranean specialties for you to take home or pack for a picnic on the island. 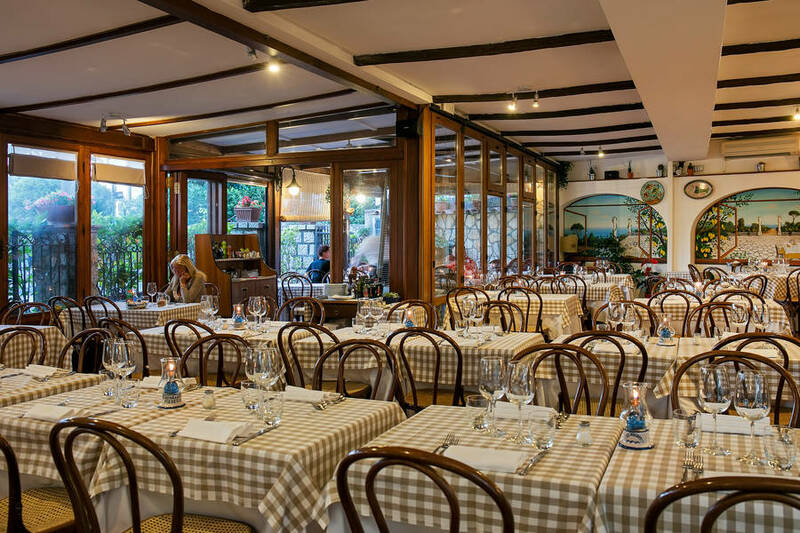 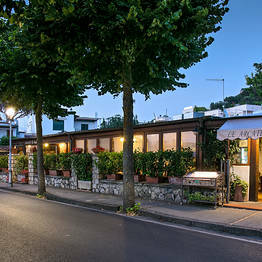 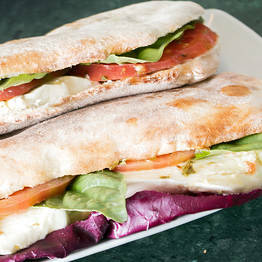 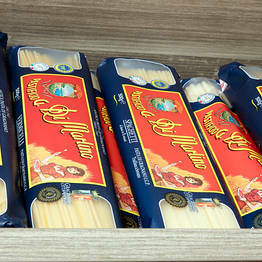 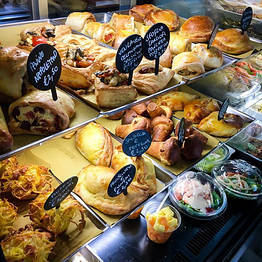 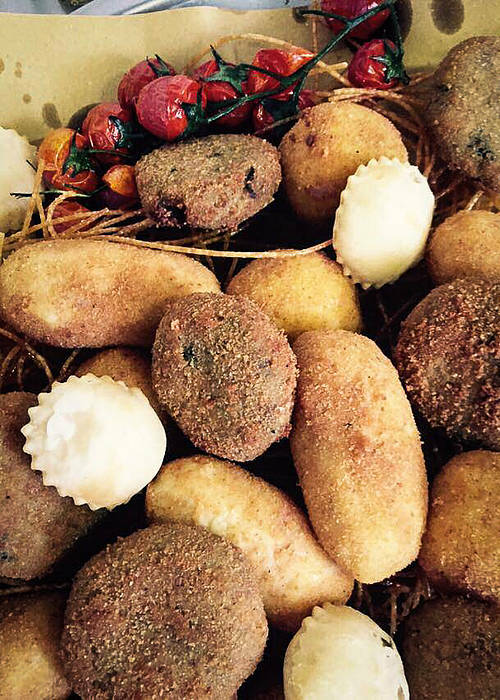 While you are visiting Capri, the perfect solution for a casual lunch to go is Al Buco. 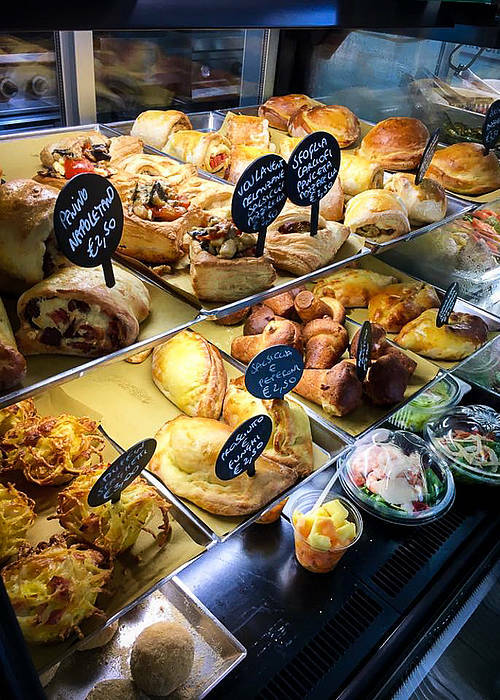 You'll find a wide variety of selections on their menu, all freshly-prepared and ready to be packed up and eaten al fresco or in your home. 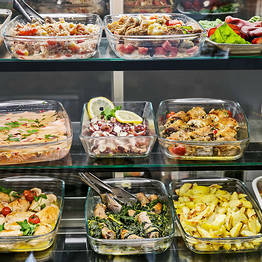 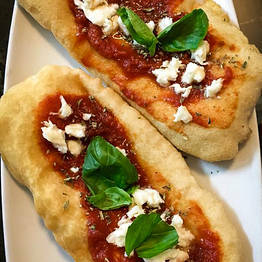 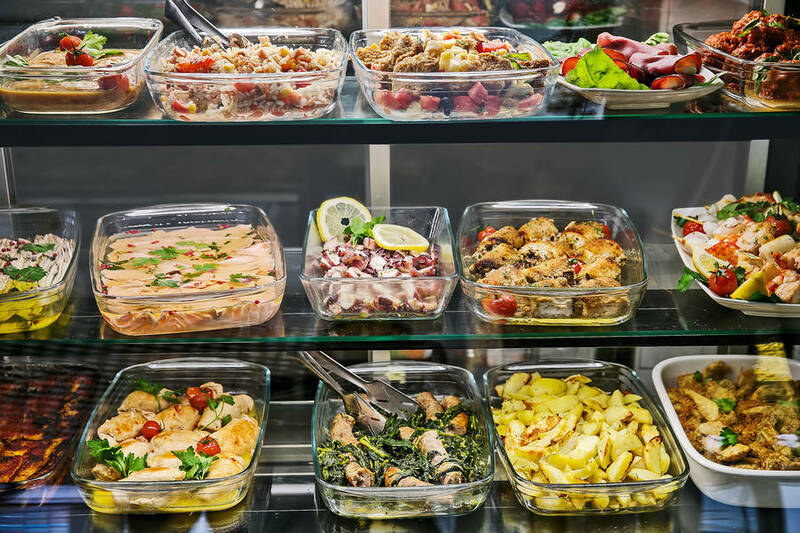 Stop in and browse our display and you'll be surprised by the range of dishes available, from grilled vegetables and unique salads to classic island dishes like ravioli (you'll especially love them fried), mozzarella and tomato caprese salad, traditional pizza rustica and delicious tomato parmesan. 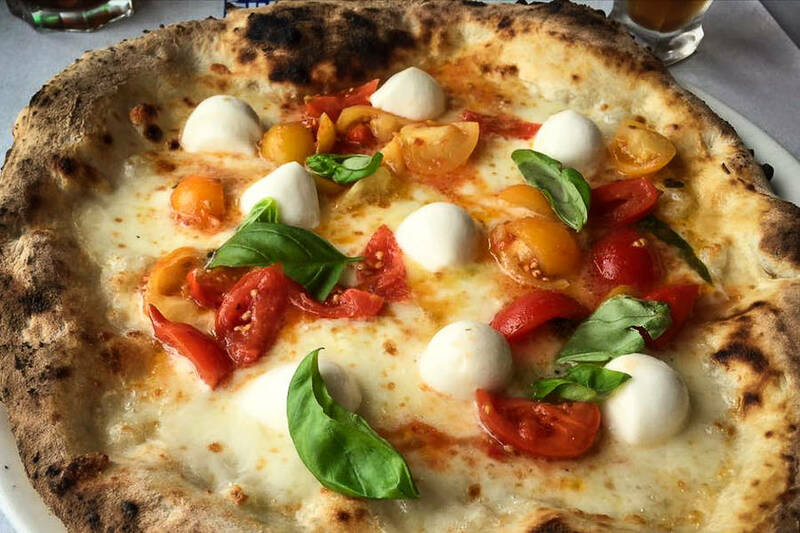 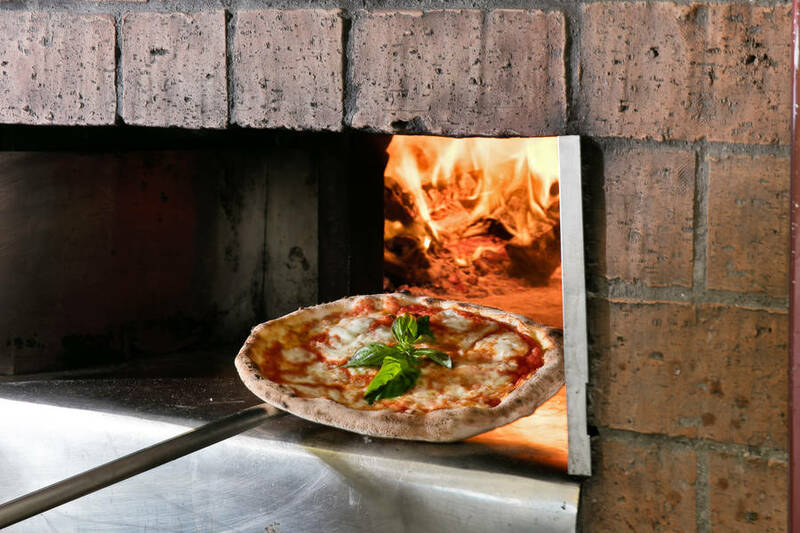 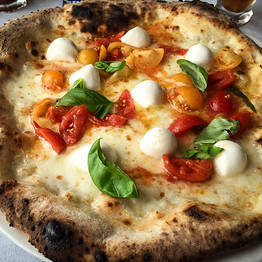 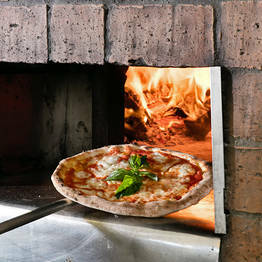 If you want to sample real wood-fired Neapolitan pizza made in the traditional style, choose your favorite toppings and we'll make it fresh while you wait. 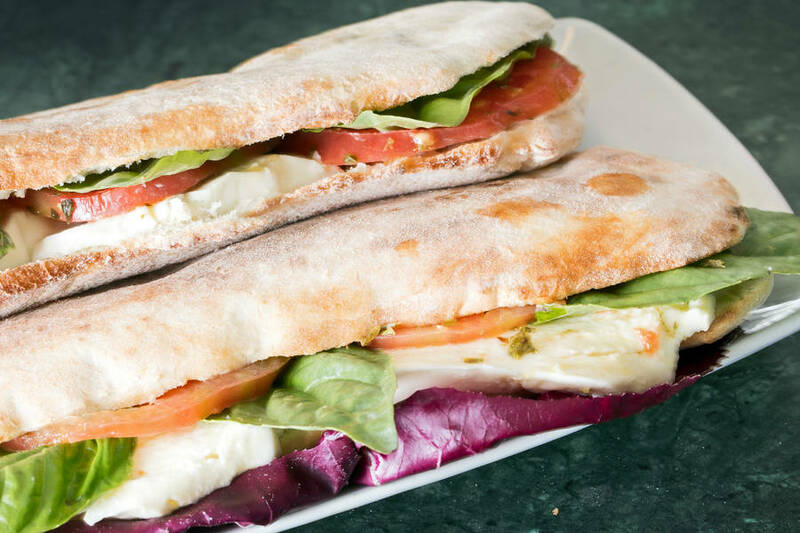 Or try our own saltimbocca, sandwiches made with bread baked from pizza dough and your choice of meat and cheese, or our one-of-a-kind pizza rolls, an Al Buco specialty. 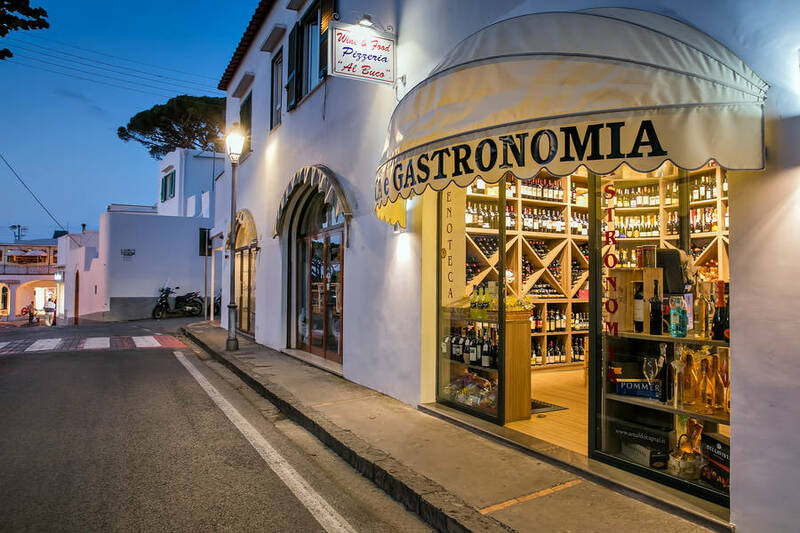 Flavor and quality, guaranteed by one of the most famous names in island restaurants...the same family behind the historic Ristorante Le Arcate. 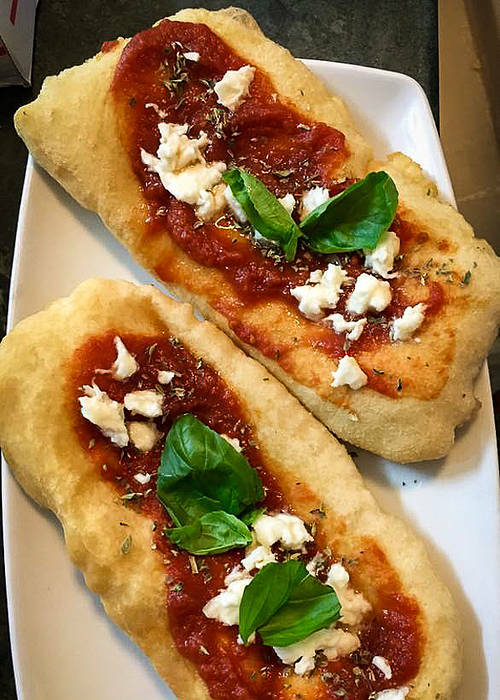 Al Buco offers more than just take away; we also have a delivery service which will bring the best dishes directly to your door for your private lunch, dinner, or pizza party with friends. 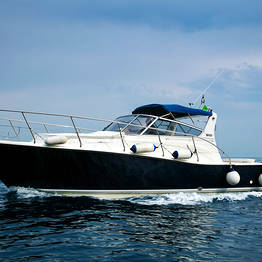 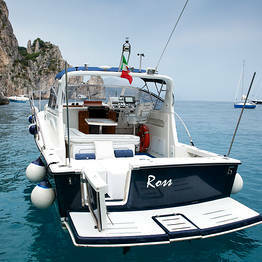 Or try our new boat delivery service if you are visiting Capri on board your own boat. 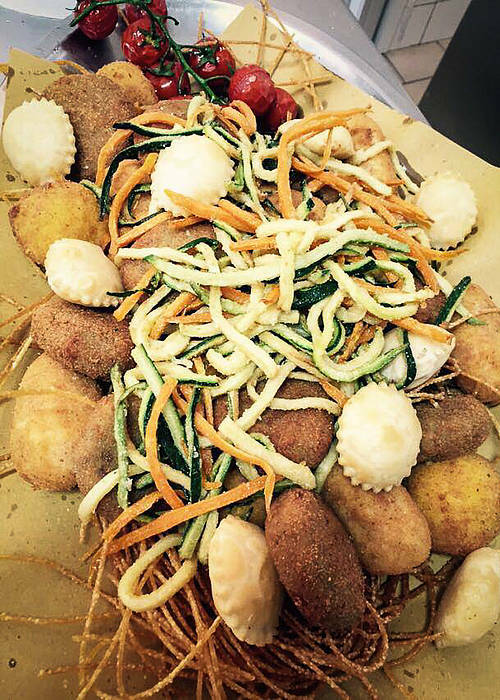 Want to sample our dishes while at sea! 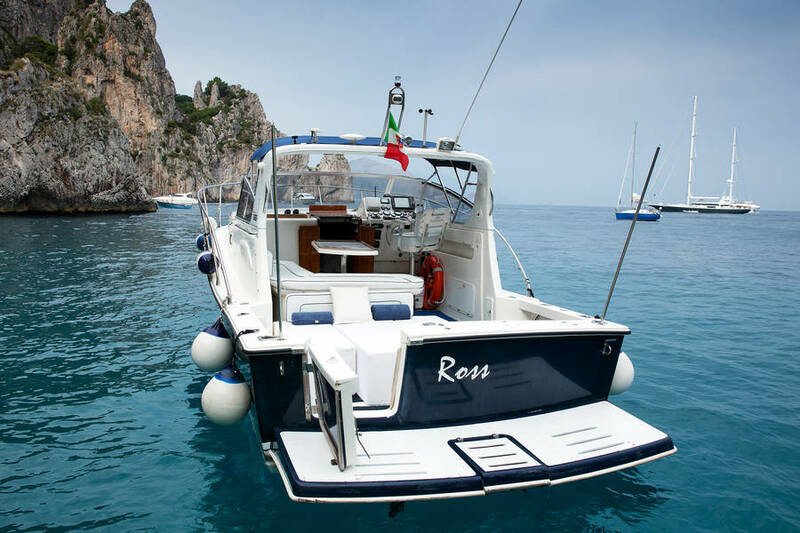 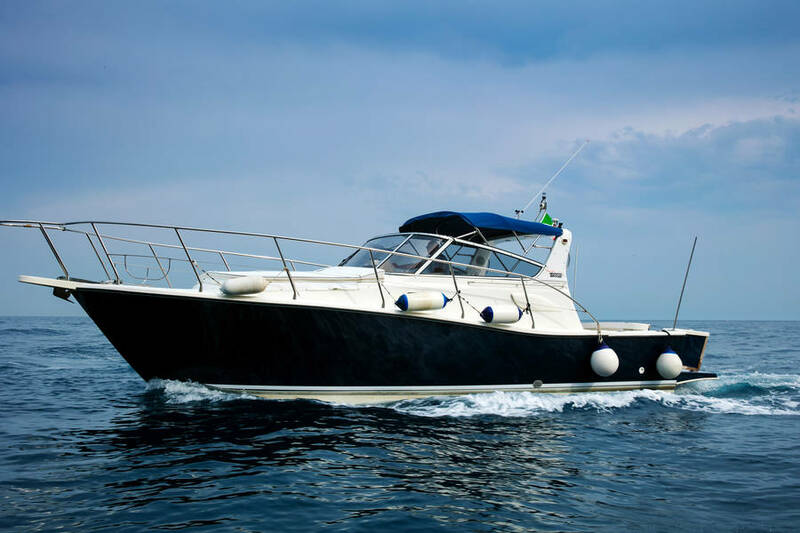 Rent our sleek speedboat from Le Arcate Boat, owned by the same family, and Al Buco can even provide a gourmet meal on board upon request! 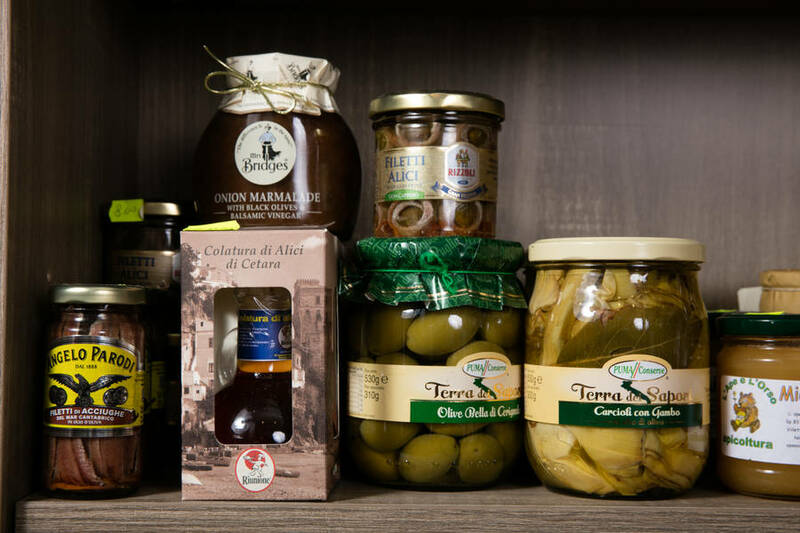 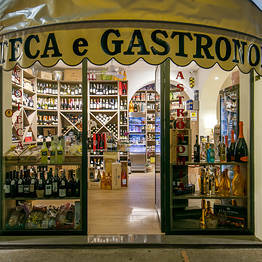 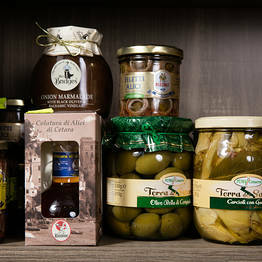 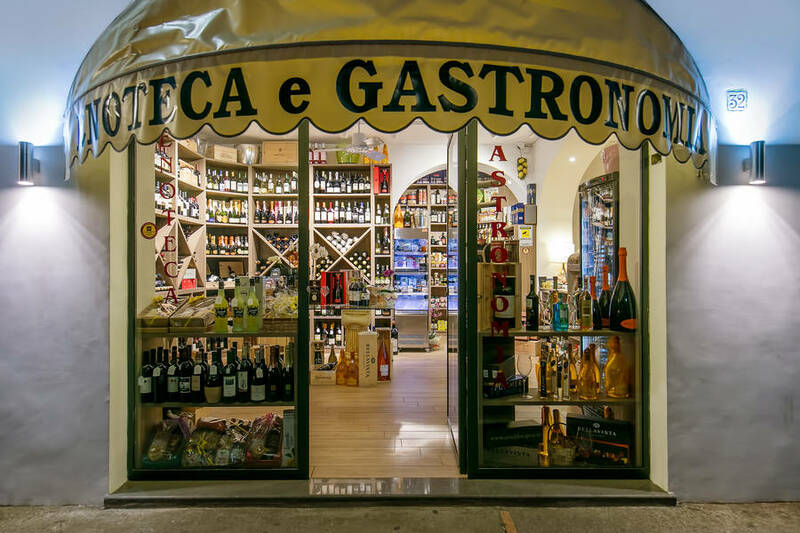 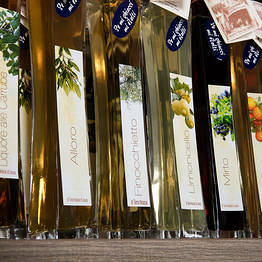 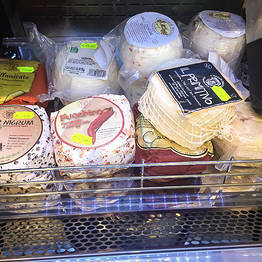 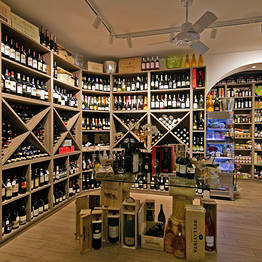 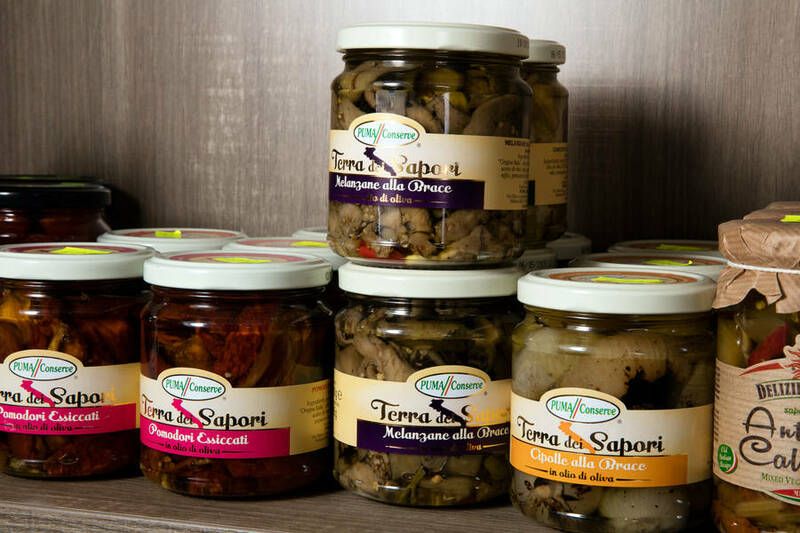 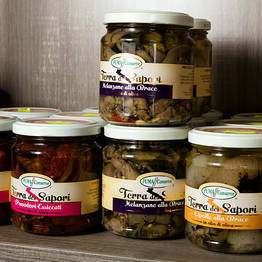 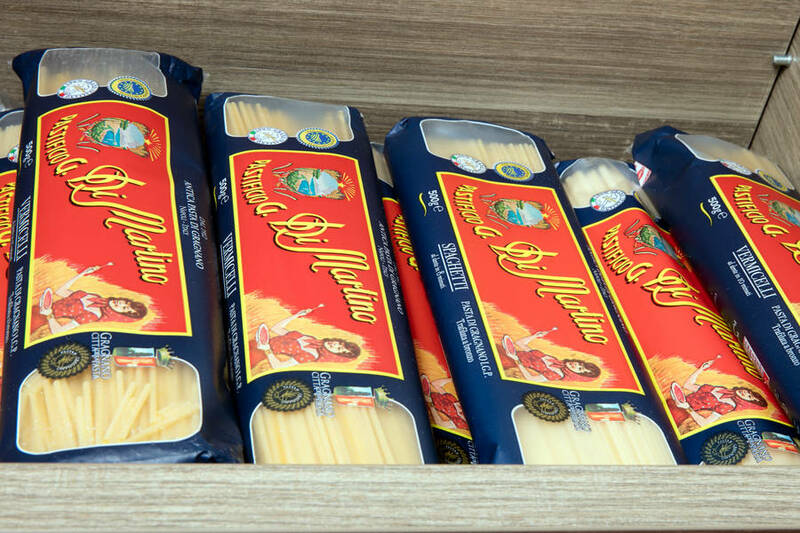 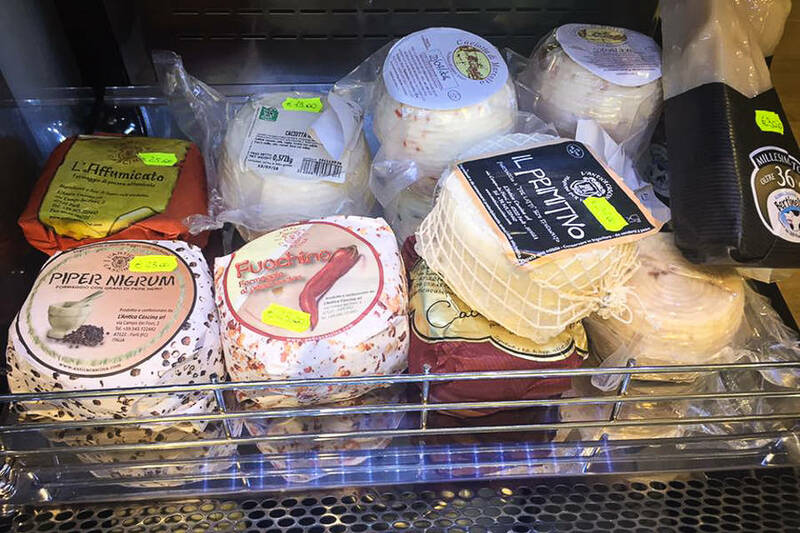 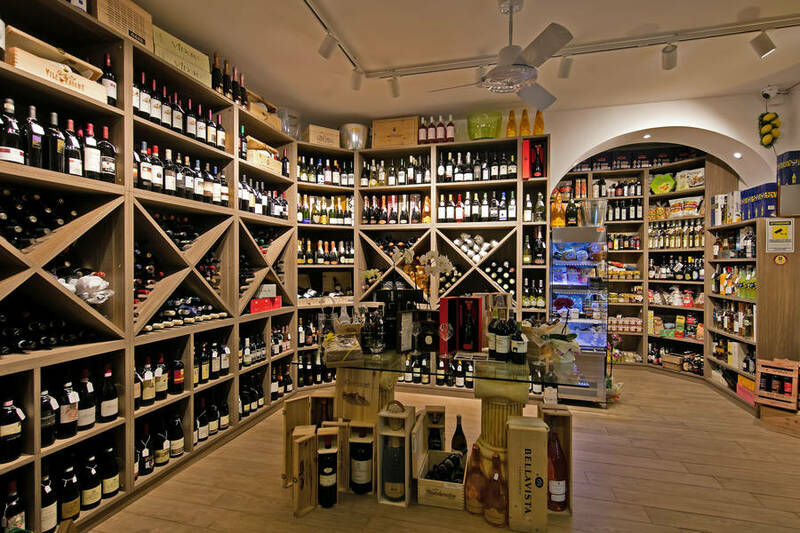 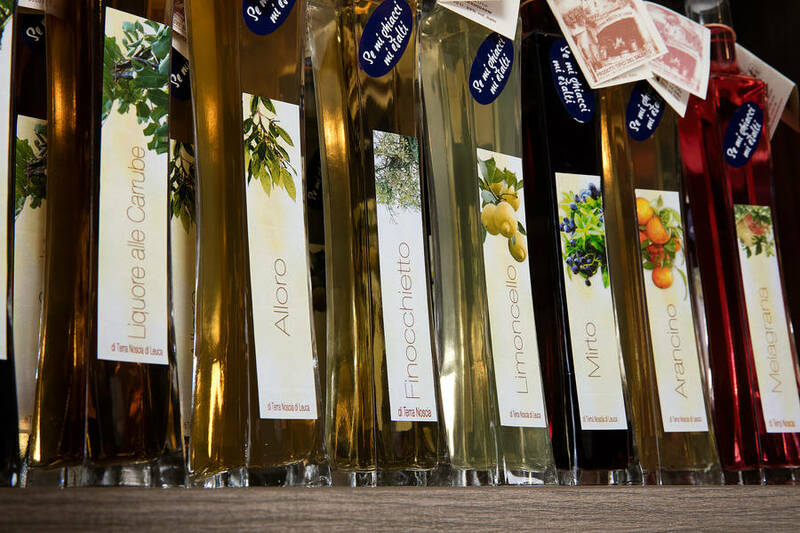 Our adjacent gourmet shop stocks the best traditional products from the island and southern Italy, and a vast selection of Italian wines which can be shipped across the globe! 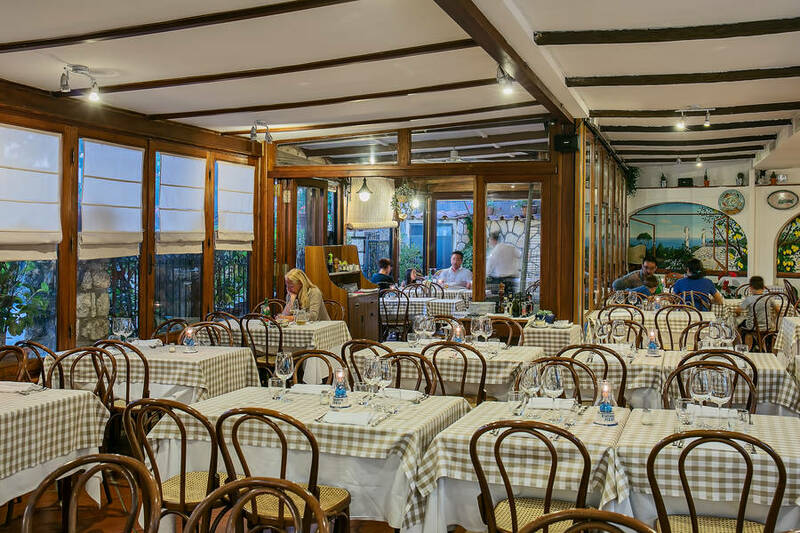 If you would like to organize a reception, private party, or banquet dinner, Al Buco also offers exclusive catering with a wide selection of dishes and impeccable service. 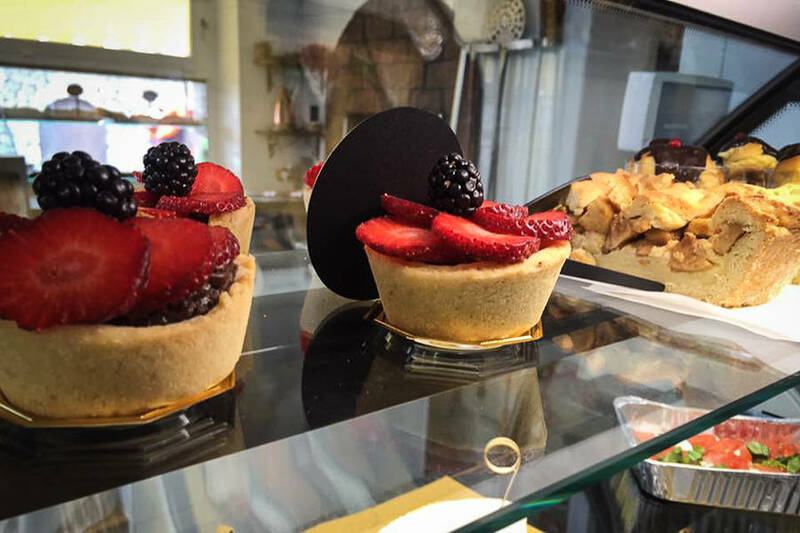 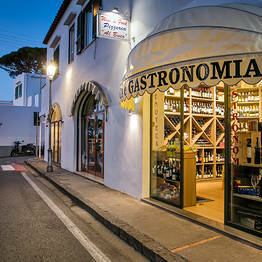 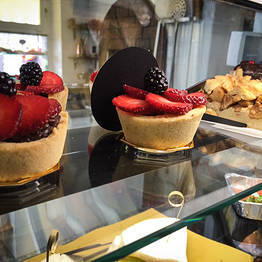 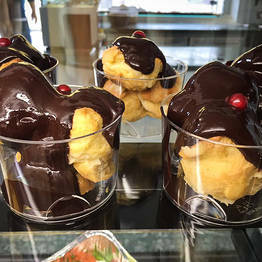 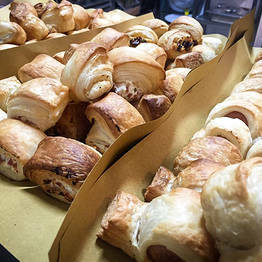 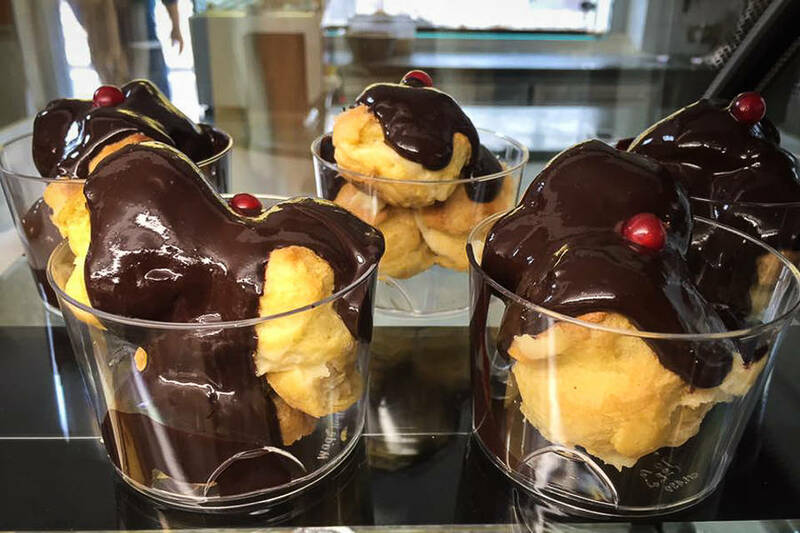 The Rosticceria Al Buco is located in the center of Anacapri, between Vittoria and Piazza della Pace (the main terminal for buses). 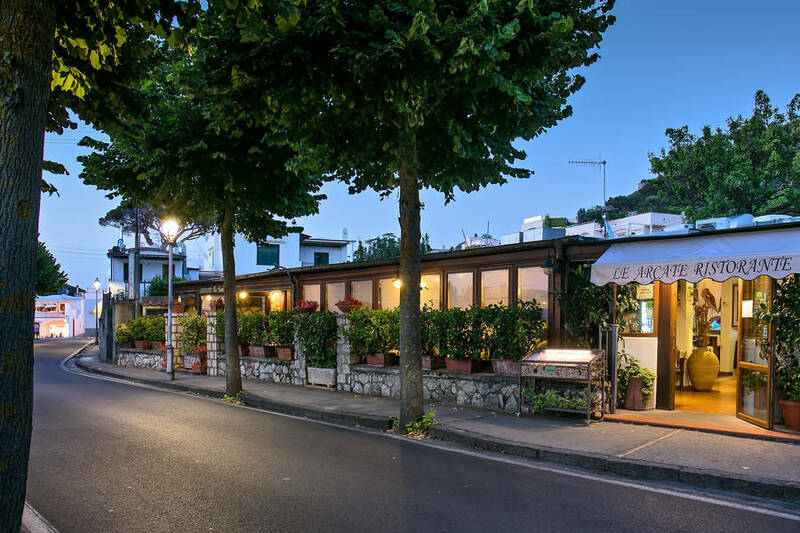 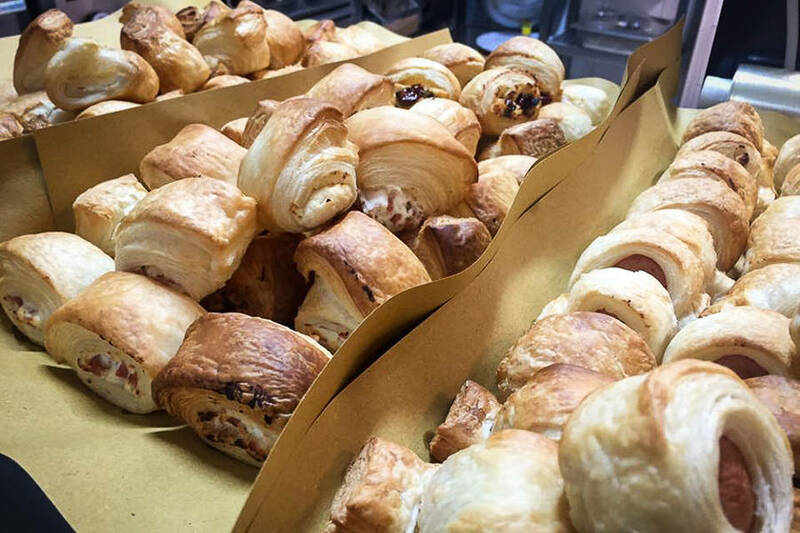 We are perfectly located for a lunch on the go, as the most visited sights on the island are just minutes away, including the chairlift for Mount Solare, Villa San Michele, and the Church of San Michele.